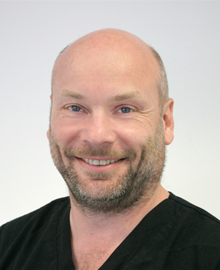 Dr Chris Pumford and his team are dedicated to providing the highest quality dentistry in a caring, relaxed and professional environment. Our practice ethos is all about preventative dentistry, listening to our patients needs and helping them achieve their ultimate desire. A beautiful smile creates confidence and gives us a sense of well being and improves our general health. We work in partnership with our patients to inspire them to achieve their aspirations. 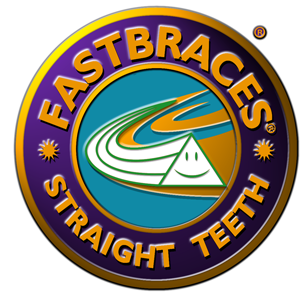 State of the art techniques are used from white fillings & mercury free dentistry, crowns, bridges, veneers, Six Month Smiles,Fastbraces, tooth whitening and dental implants. Since opening our doors in 2011, Dental Inspirations has really established itself as the North Easts go to practice for cosmetic treatment and orthodontics. 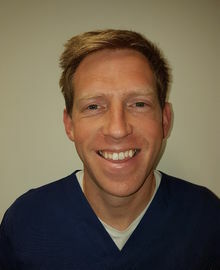 Dr Pumford received his Senior Master Affiliate status for Fastbraces in 2018, making him the most experienced Fastbraces provider in Scotland. 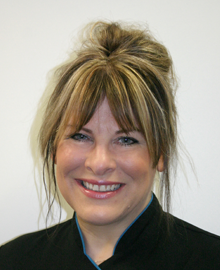 We do not only provide cosmetic dentistry - we are an all in dentist. We offer a full range of Membership Plans and all of which are designed to help you reach optimum dental health. Over time, patients who participate in a preventative program of regular examination and hygiene are shown to have a much reduced need for treatment. We would like to welcome you and your family to our practice. In the event of a dental emergency outside of normal working hours, please contact the practice as normal on 01224 860220. The practice voicemail has details of an emergency dentist call out number. Please call the number and leave your details with a short message of the dental emergency. Private patients please be aware there will be a call out fee. This service is for REGISTERED patients only.